Today will see the Brexit bill pass through its final stage in the Commons before the battle with the Lords begins. 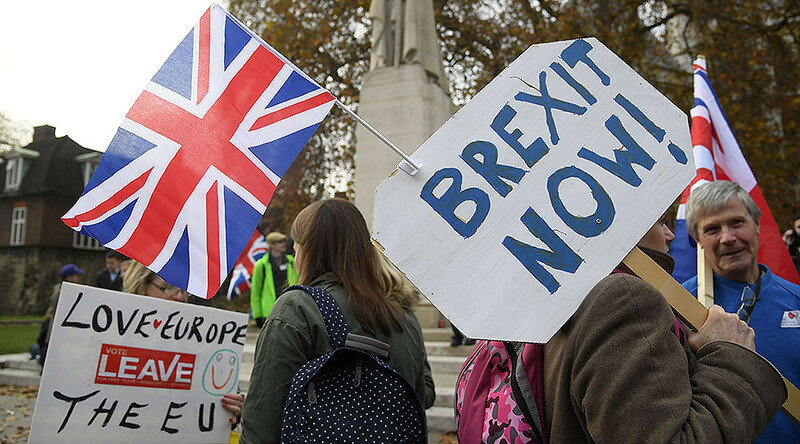 The British government have so far managed to vote down a variety of amendments that range from demanding concessions from the EU that the government are not in a position to promise through to overriding the wishes of 17.2m voters and blocking Brexit altogether. MPs have been promised a vote at the end of Brexit negotiations on whether to leave the EU with the new relationship negotiated or whether to leave the EU with no deal. The Lords are massively pro-EU, thanks in no small part to the 102 Lib Dem and 203 Labour peers that, along with the large number of pro-EU Tories and cross-benchers, make the House of Lords overwhelmingly out of step with public opinion on the EU. There is a growing feeling in the Commons that if the Brexit vote is scuppered by the Lords then a snap general election will be called with the Conservatives fighting it on a manifesto of leaving the EU and abolishing the House of Lords.